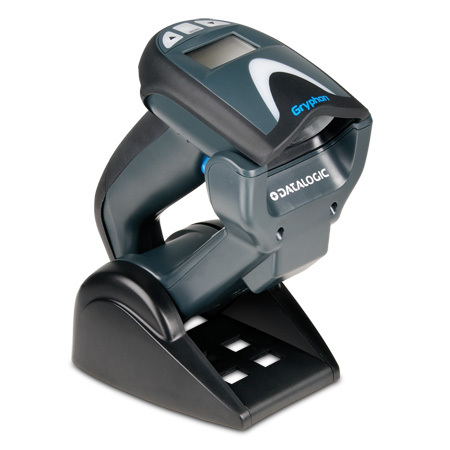 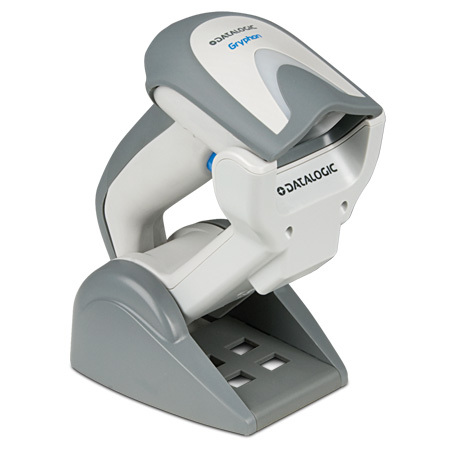 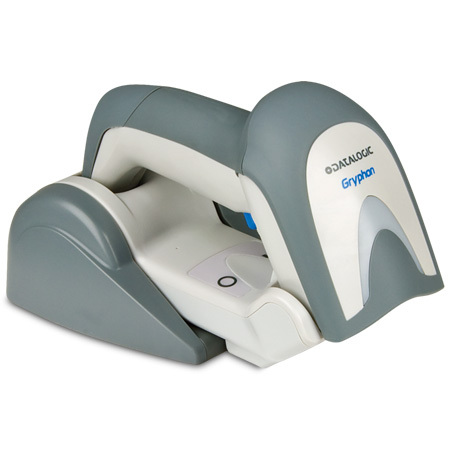 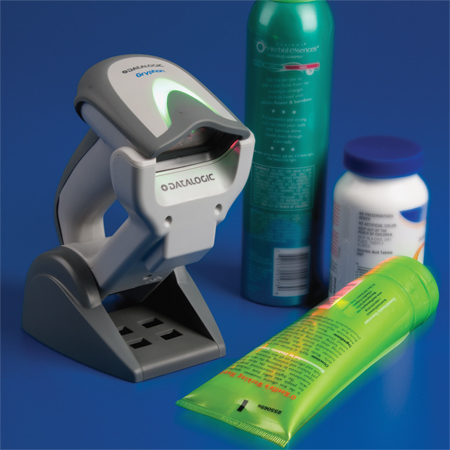 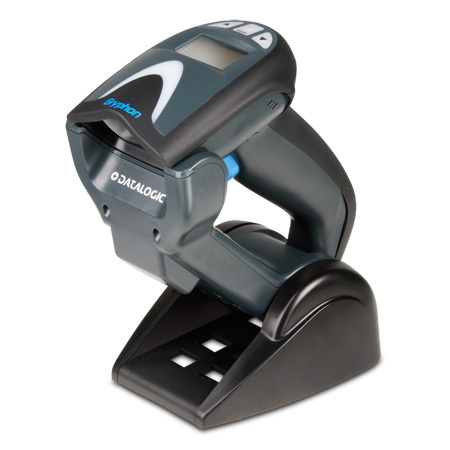 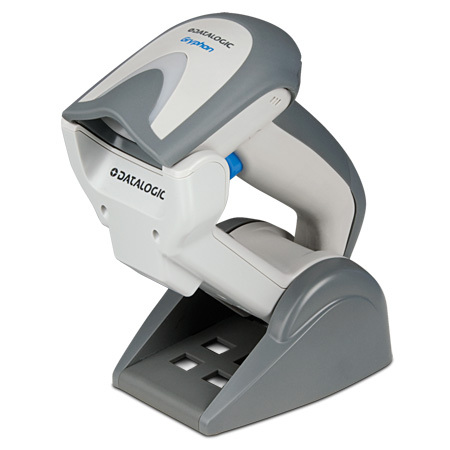 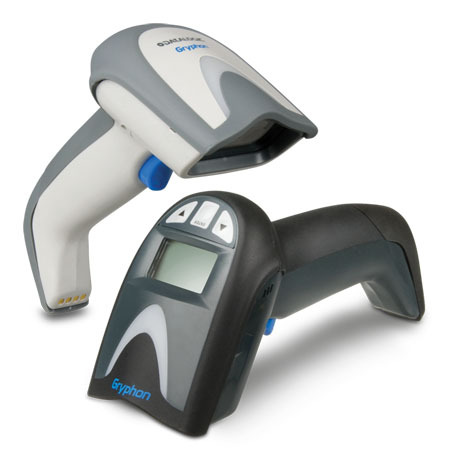 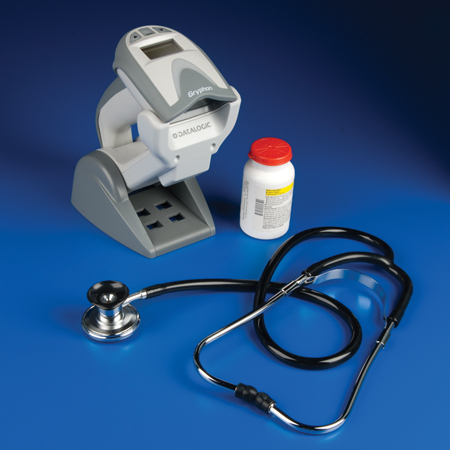 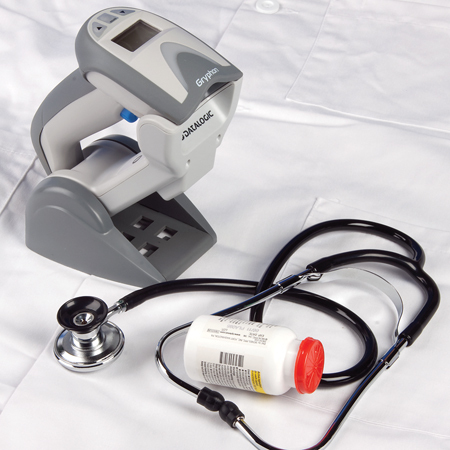 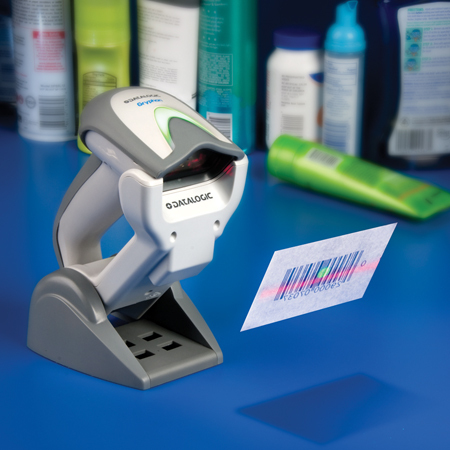 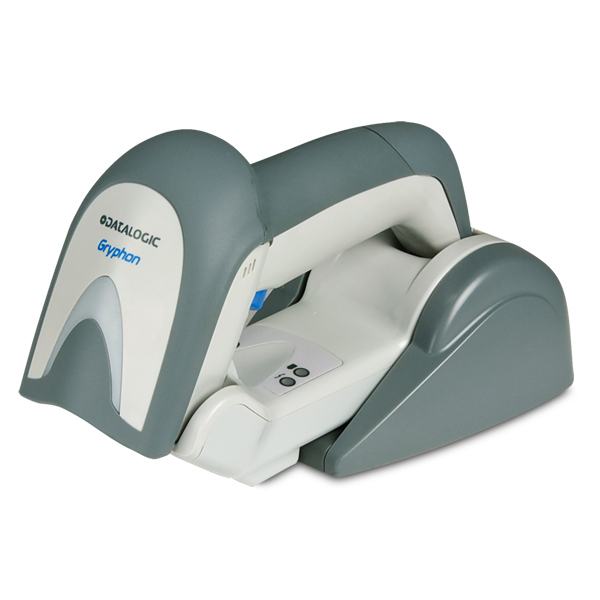 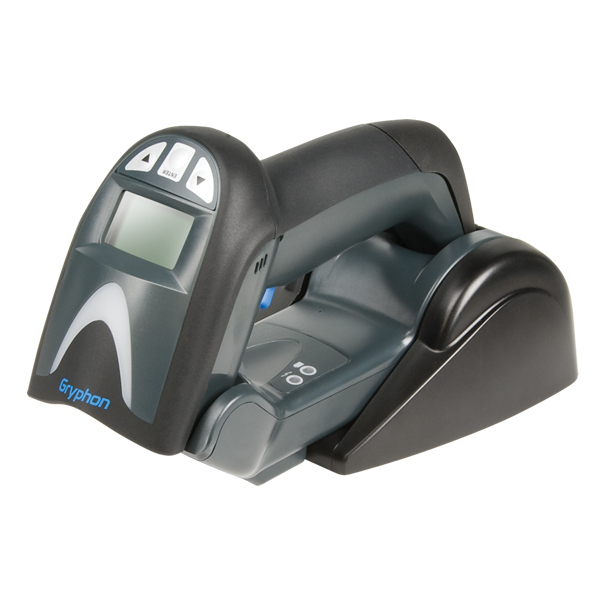 Extremely versatile and durable, the Gryphon GM4100 cordless linear imaging readers are the ultimate solution for applications in retail and light industrial environments where mobility is necessary for improved productivity. 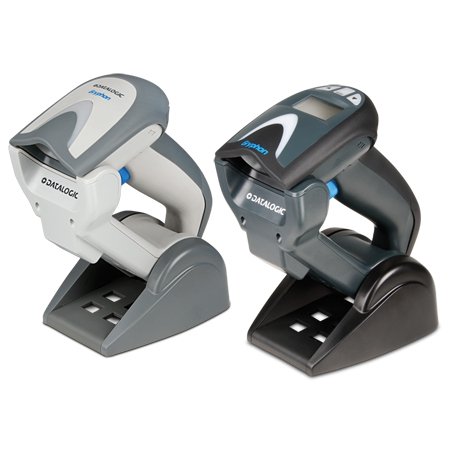 Narrow band radio communications with Datalogic’s STAR Cordless System™ is the key to increased productivity and flexibility in the workplace. 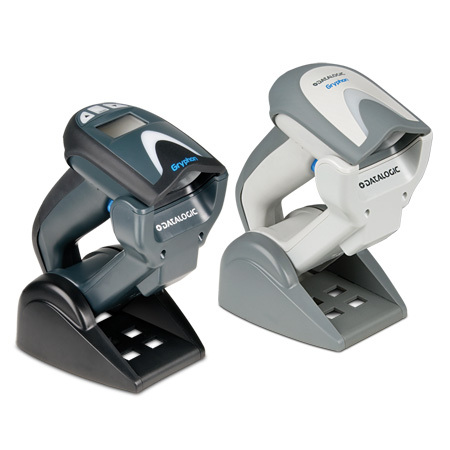 The GM4100 reader series offer scalable solutions from simple point-to-point applications to point-to-multipoint installations with up to 16 readers connected to the same base station. 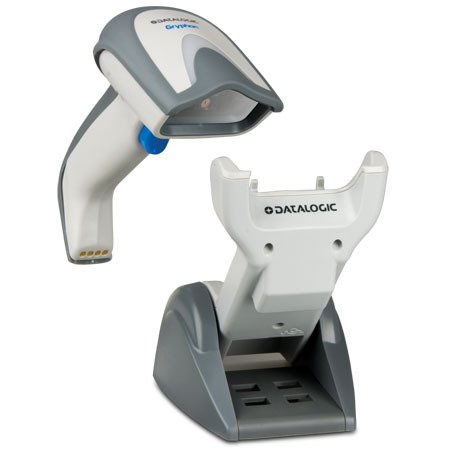 Datalogic’s new, patented 2-position cradle provides multiple solutions to answer different functional and reduced space requirements. 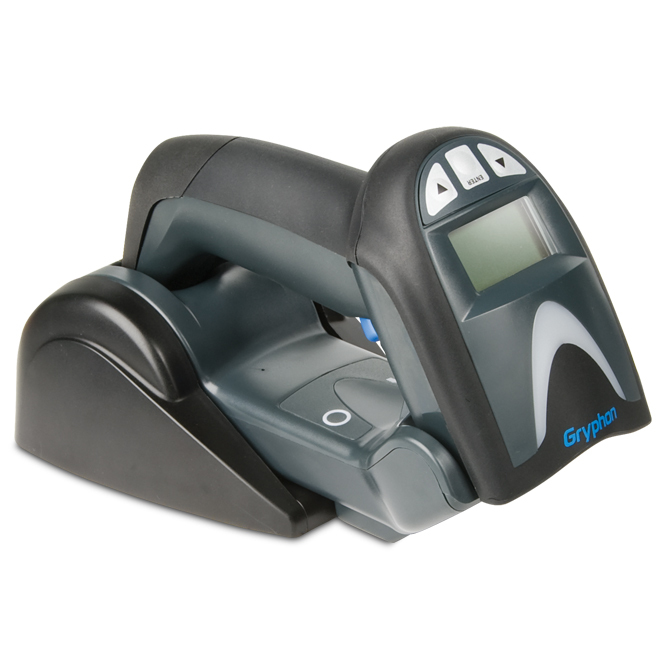 It provides hands-free reading capabilities and a scan-while-charging feature to ensure constant up-time for increased productivity. 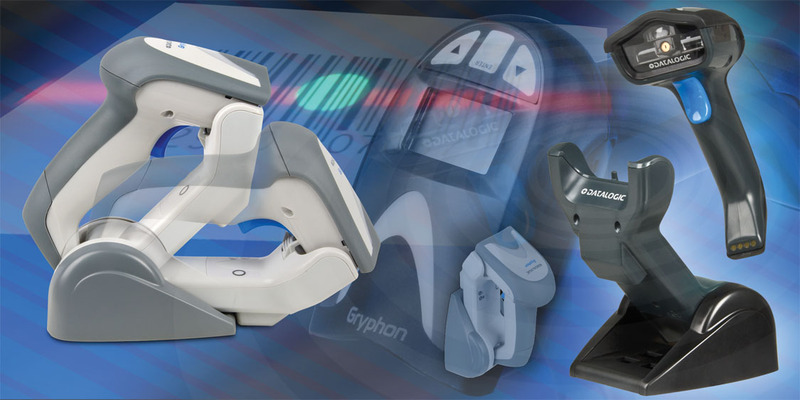 GM4100 Batch Mode capability allows thousands of codes to be stored in memory. 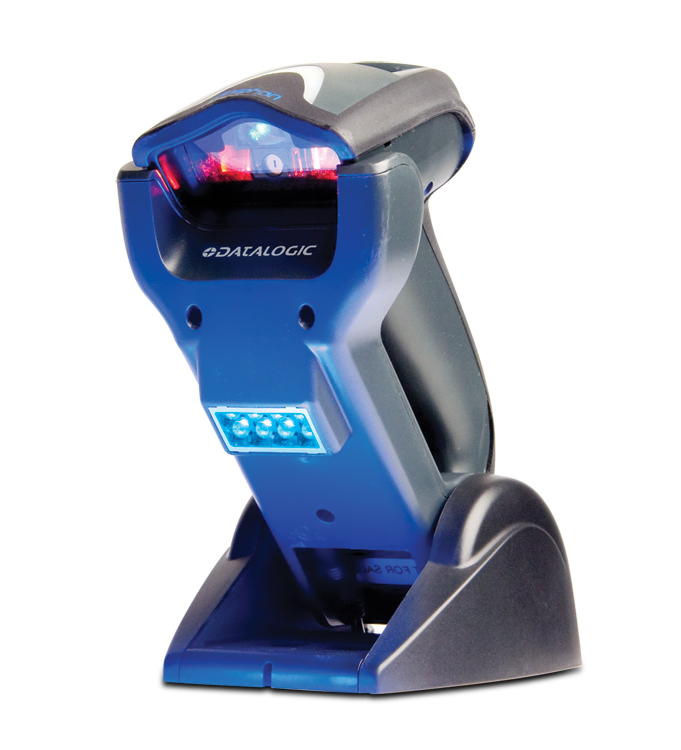 This feature combined with a long lasting 50K scans per charge Lithium-Ion battery allows unlimited mobility and reliable data collection when out-of-range from the base station. 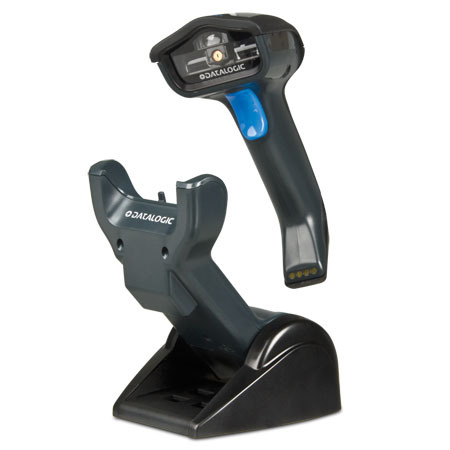 Standard multi-interface capabilities (GM4130) provide host connectivity via USB, RS-232, Keyboard Wedge and Wand Emulation while IBM interface models (GM4110) provide connectivity via IBM 46XX, USB and RS-232 emulation.